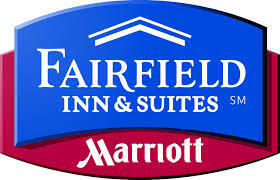 It is time to make your Hotel Reservations for States in Saratoga!! Please read this entire email to be sure to get all of the necessary details. 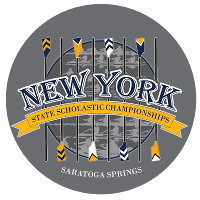 Below is hotel information for Mercy Crew for the NYSSRA Scholastic Rowing Championships in Saratoga Springs, NY on May 10-12. 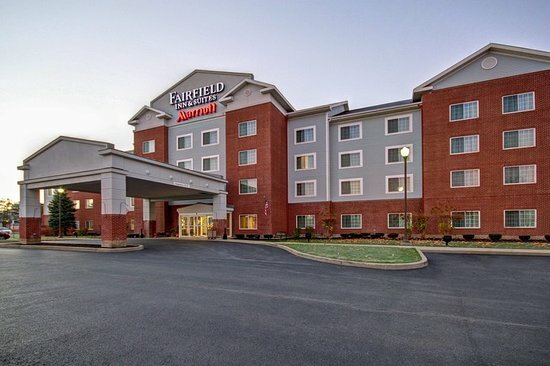 We have reserved blocks of rooms at the following choice of hotels, the Fairfield Inn & Suites by Marriott or the Home 2 Suites by Hilton, located across the parking lot from each other, in Malta, NY, approximately 15-20 minutes drive to the race site. The girls will be expected to travel out to Saratoga on Friday morning with a mid afternoon arrival of around 2:00pm so that they can rig the boats and get a practice row on the course prior to the beginning of racing on Saturday morning. Therefore plan on overnight stays on both Friday and Saturday nights. It is an approximately 3-4 hr. drive so please plan accordingly. There will also be a team athlete & parent meeting to go over logistics, etc. in the Fairfield hotel lobby on Friday evening. Further details and information, as well as a confirmed arrival time, will be provided as the date becomes closer. Please Note: Due to the logistical difficulty, at this time there are no plans to arrange for ‘rowers only’ Team Rooms as had been done in the past. VERY IMPORTANT – MUST RESERVE BY APRIL 10!! The blocks of rooms at each hotel are being held under Mercy Crew. Please be advised that the blocks are only being held for us through Wed. April 10, after which time they will be released to the general public. This is an extremely busy time in the Saratoga area with teams traveling from all over NY State and hotel space is very limited in the area! 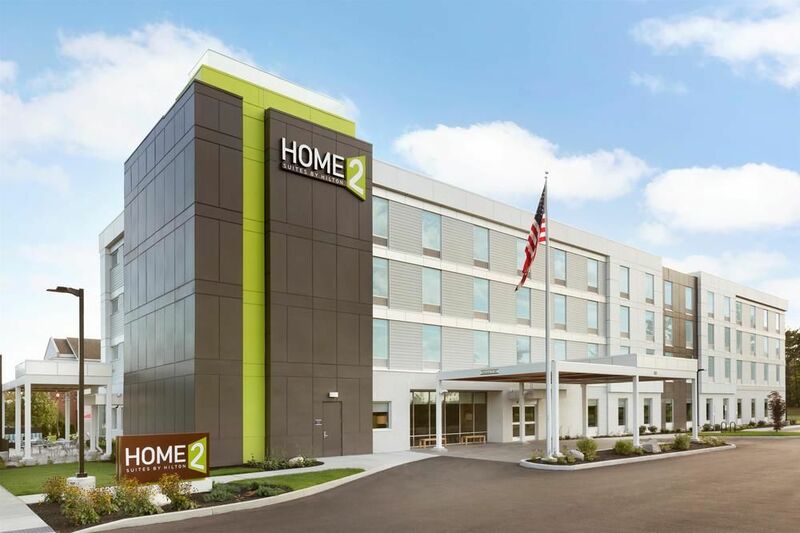 IT IS STRONGLY ENCOURAGED THAT YOU CONTACT THE HOTEL OF YOUR CHOICE TO RESERVE YOUR ROOM ASAP! As always, it will be first come first served, so the sooner you call the better chance you have of reserving the room that will best suit your needs. Room Types – Standard King Rooms or 2 Room King Suites with a Pullout Sofa. Please feel free to contact us with any questions at hotels@mercycrew.org (this email forwards to both of us), or simply reply to this email.